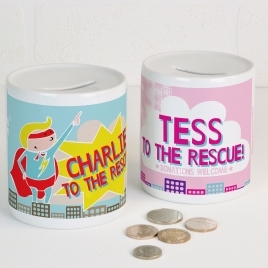 This personalised super hero money box makes a wonderful gift and keepsake. 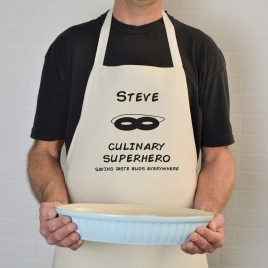 Saving the world is thirsty work! 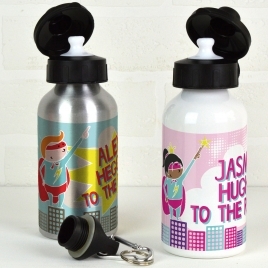 This super cool personalised water bottle will come to the rescue.